This the first time this title has been available on vinyl . 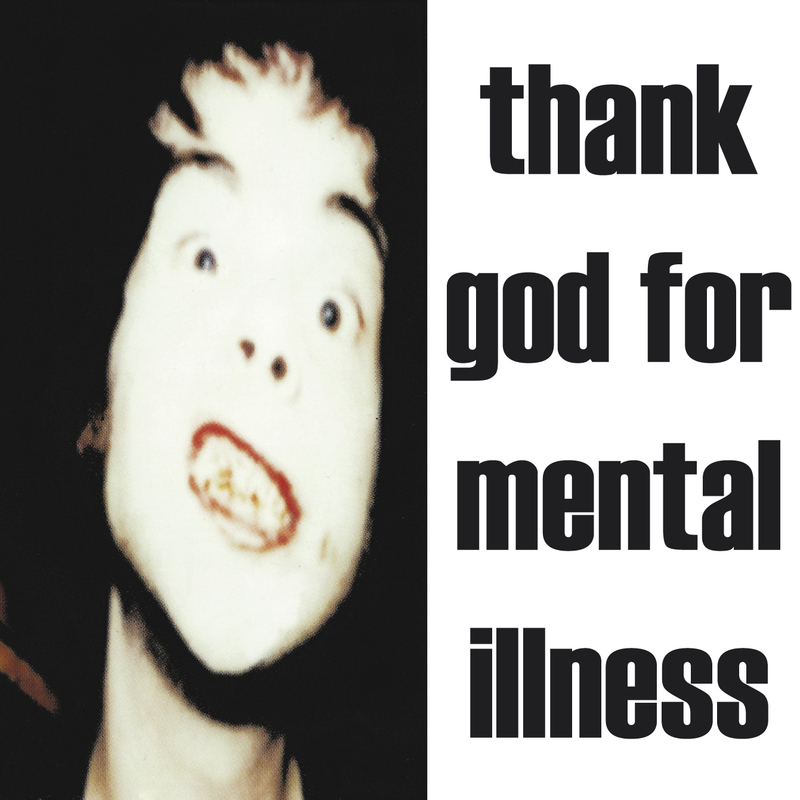 At the risk of further labouring a rather obvious point, with Thank God for Mental Illness, their third collection of absolutely stunning music in 1996, the Brian Jonestown Massacre parallels the prolific and effortless brilliance of the Rolling Stones at their fevered late-1960s peak; the sheer scope of their achievements is stunning — rarely are bands quite so productive, or quite so consistently amazing. Thank God is the BJM’s down-and-dirty country-blues outing, all 12-odd tracks supposedly recorded on a single July day at a cost of just $17.36 . The Brian Jonestown Massacre is a psychedelic rock band originally from San Francisco, California, led by guitarist/singer Anton Newcombe. Since 1995 The Brian Jonestown Massacre has released numerous albums, first for Bomp! Records, the label which gave them their start, and later for TVT and Tee Pee. BJM has been essential in the development of the modern U.S. garage scene, and many LA and SF musicians got their start playing with Newcombe, including Peter Hayes of The Black Rebel Motorcycle Club. Originally Newcombe was heavily influenced by The Rolling Stones’ psychedelic phase – the name comes from Stones guitarist Brian Jones combined with a reference to cult leader Jim Jones, but his work in the 2000s has expanded into aesthetic dimensions approximating the UK Shoegazing genre of the 1990s and incorporating influences from world music, especially Middle Eastern and Brazilian music.